"Trust" Watercolor Art by Victoria Lynn Hall. Click here to purchase this artwork as a greeting card. 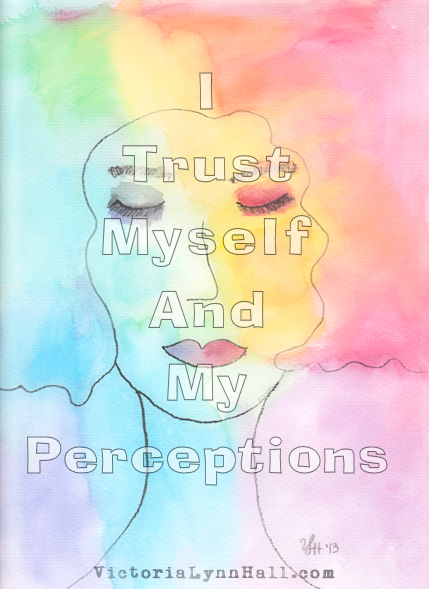 "I trust myself and my perceptions" is a powerful affirmation.